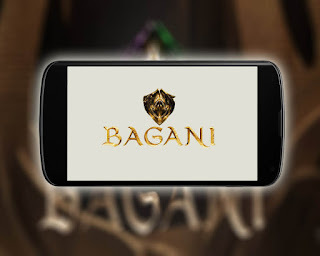 A new android mobile game application based on the latest ABS CBN teleserye ‘Bagani’ will be available for download new week exclusively on Google Play store. 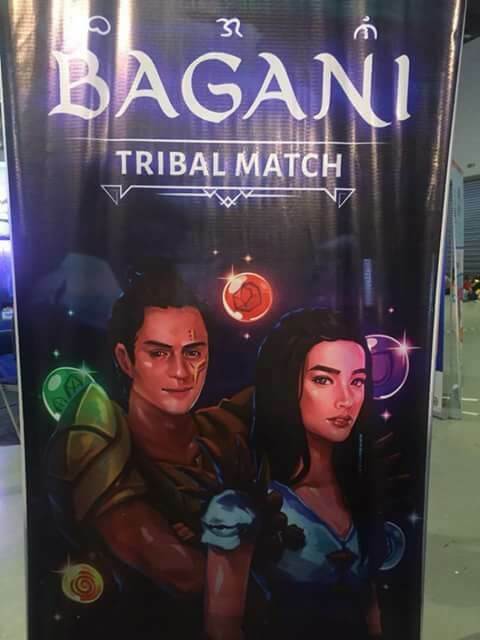 From the maker of previous hit apps ‘Ang Probinsyano’ and ‘La Luna Sangre’, Xeleb calls the new game app ‘Bagani Tribal Match’. The game features voice-overs of Liza Soberano and Enrique Gil, weapons and characters of the TV series. The app is now available as of April 15, 2018. We updated this post for the download link of the mobile app directly to PlayStore for your reference. For iOS and iPhone users, we will have to wait for Xeleb to make this game available in the App Store. It's a Match 3 type game where you need to choose what tribes you to represent. You need to earn with points and be the top player in the global leaderboard.